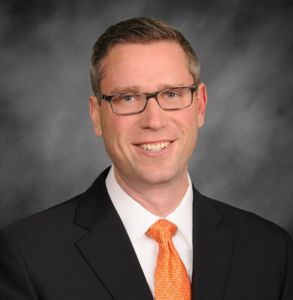 Brief program begins at 6:15 p.m.
Treasurer Frerichs is helping to make college more affordable for Illinois students. Under his leadership, Illinois’ 529 College Savings Plans, Bright Start and Bright Directions were ranked by Morningstar among the nation’s best. Bright Start is one of only four 529 plans to earn Morningstar’s “Gold” rating, thanks to its investment diversity and choice, low costs and overall structure. 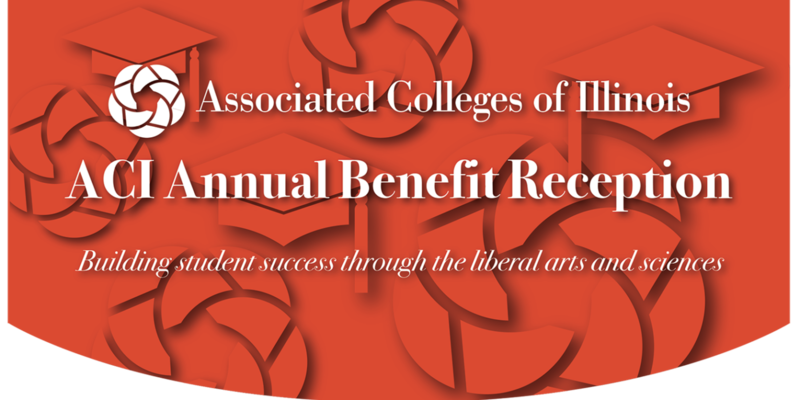 Please join us as we honor students, presidents and ACI’s 27 member colleges and universities, and raise funds for ACI scholarships and programs to help improve college graduation rates and build a talent pipeline to drive Illinois’ economic future. Information about event sponsorships and greetings is here. Greeting specifications, pricing is here. A portion of each ticket sold at ACI’s Annual Benefit Reception may be tax deductible.